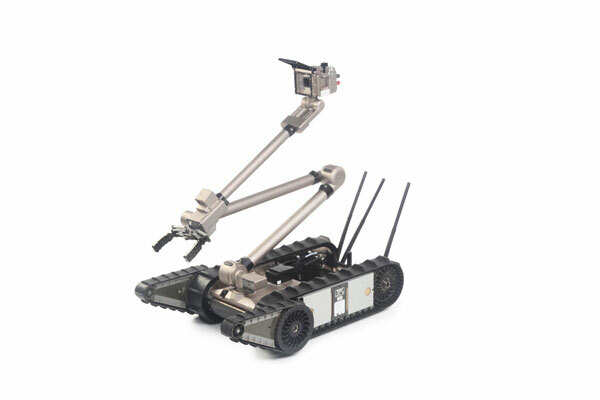 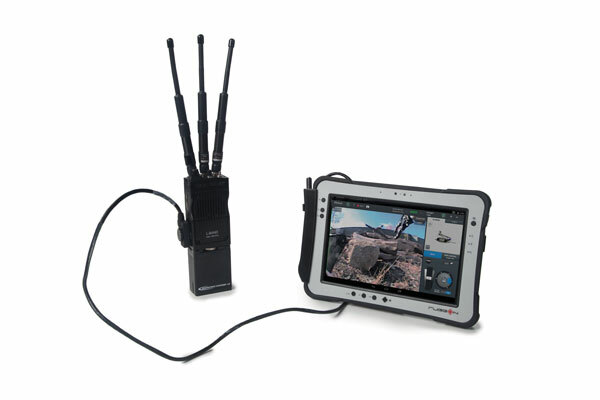 As a key partner of US and international defense forces, law enforcement, energy and industrial users, Endeavor Robotics is a trusted provider of innovative robotic solutions that support a wide range of missions. 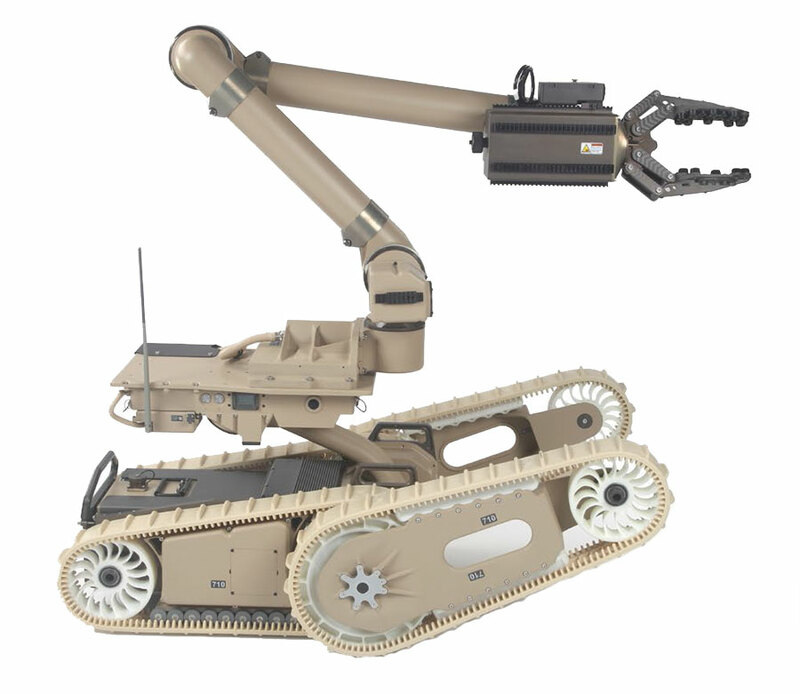 Together, Federal Resources and Endeavor Robotics aim to provide the EOD community with the best robotic solutions that prepare them for today’s threat climate. 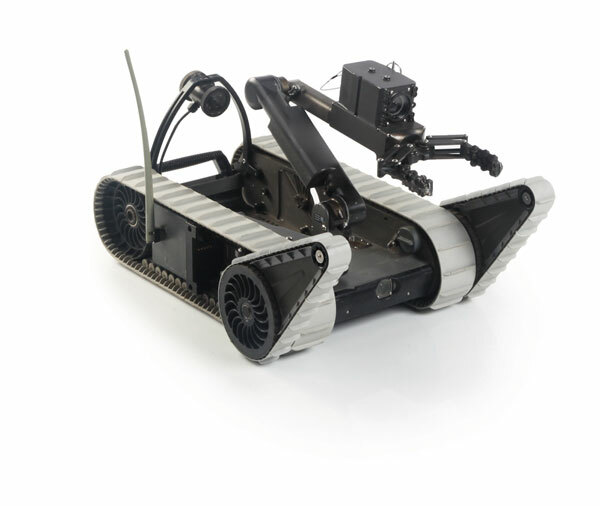 Modular, adaptable and expandable, the 510 PackBot® can perform bomb disposal, surveillance and reconnaissance, CBRN detection and HazMat handling operations. 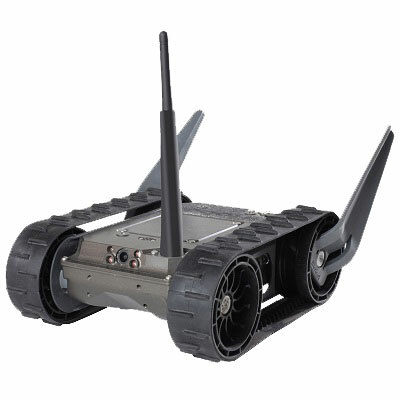 Browse all Endeavor Robotics equipment in our online store.